The ‘Rigmor von Glückstadt’ is Germany’s oldest sailing ship still in operation. At a proud age of more than 150, it still earns its living with tourist trips and charters. 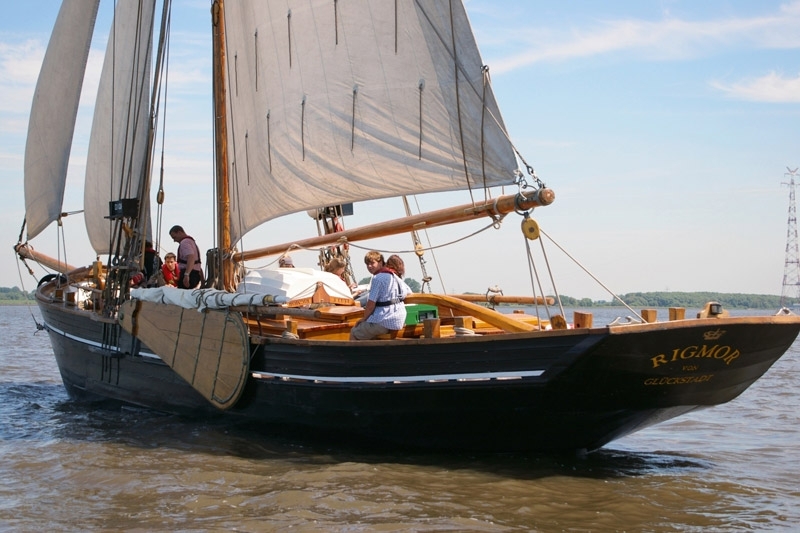 Climb aboard and take a sailing trip back in time to relive the past of this historic vessel. 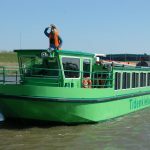 And if you feel like it, you can also take matters in your own hands and help to steer the old lady across the Elbe.